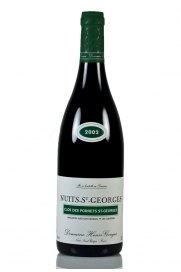 Well-structured, well-balanced and with a great capacity to age in the cellar, this big, powerful and complex Nuits-St-Georges 2001 vintage from Maison Nicolas Potel can be stowed away to mature or drunk now. 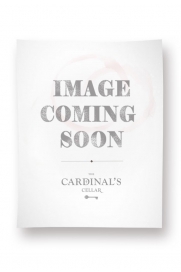 Its power and complexity stands out alongside flavours of undergrowth, spice and liquorice coated with ripe dark fruits, red cherries and raspberries. 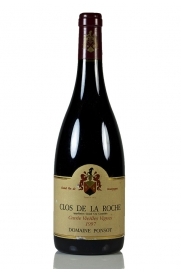 This is the best year for Burgundy since records began and this Clos de la Roche from Maison Nicolas Potel is a winner. 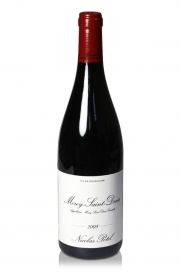 This simply outstanding wine gives expresses its famous terroir with precision and style. Notes of violets and fruits with breathtaking texture. 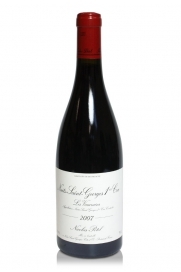 A stunning red Burgundy. 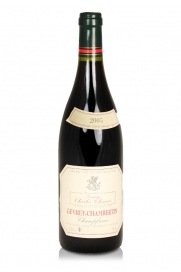 Ghislaine Barthod's 1er Cru Les Chatelots, Chambolle-Musigny, 2000, is a well-balanced and harmonious Burgundy. 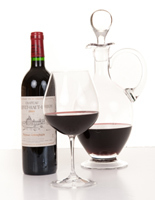 Refined and perfumed, this wine has a wonderful mix of richness and elegance. 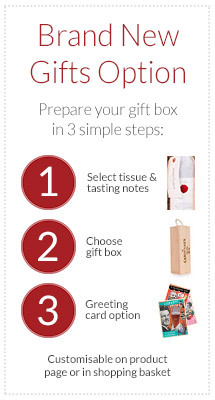 Hints of oak can be found hiding behind prominent notes of red cherry, raspberry along with a touch of cinnamon. 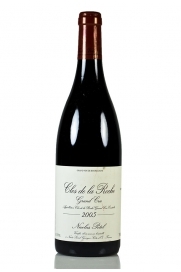 This Clos de la Roche Grand Cru, Vieilles Vignes, 1997, is rich, elegant and complex. 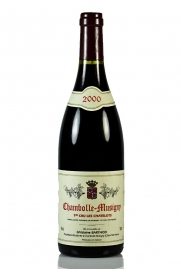 Fully mature and still drinking very well.